Bergarde Galleries is the proud sponsor and co-organizer of Jazzfestival in Het Buitenland. On 7 July the estate is the setting for a perfect evening. Tickets (€ 19.50) are now available in our webshop. The line-up is composed by musician Jeroen van Klinken. Professional saxophone quartet Artvark opens the evening. For years they have been performing-musicians. They create an original groupsound on four different saxophones. Bonq brings (hammond organ, trumpet, guitar, percussion and bass) instrumental jazz / funk, fusion and lounge. 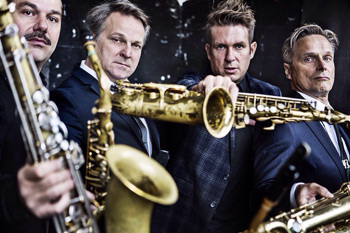 The quintet originates from the improvisation and workshop scene of Rotterdam, Breda and Utrecht. The evening is concluded by Sonbonbon with salsa from a sunny Rotterdam (and surroundings). The band members are the crème de la crème of Dutch salsa. They have been working together for years and are perfectly attuned to each other. You might know the musicians, from the Gloria Estefan musical On Your feet, Bongomatik and Rolf Sanchez Conjunto. Feet from the floor with these swinging musicians! Primary school pupils go to work with the body percussion workshop led by Marc Tissen (substructure) and the workshop Charlie en de Saksen with the musicians of Artvark (superstructure). On Saturday afternoon, the kids between 15 and 17 hours hear the result and you can participate in the workshop Charlie. Everyone is welcome and access is free! For more information and tickets (€ 19.50), visit www.bergarde.com/jazz. The festival site is open from 7 pm. 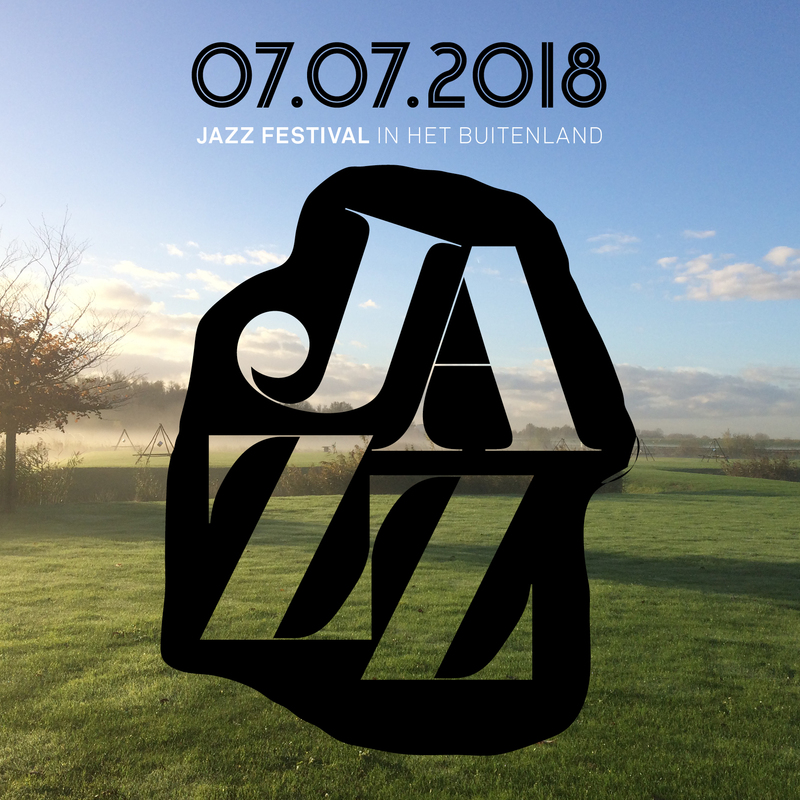 Jazz festival in Het Buitenland is a pin only event.